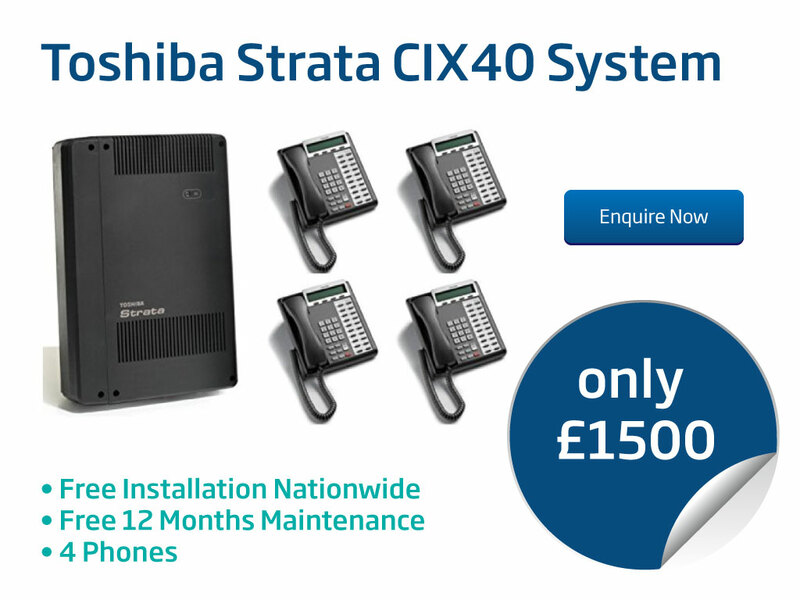 The Toshiba Strata CIX40 System is perfect for small businesses. It offers a range of features including Call Waiting, Call Recording and much more. To find out more – Strata CIX40. 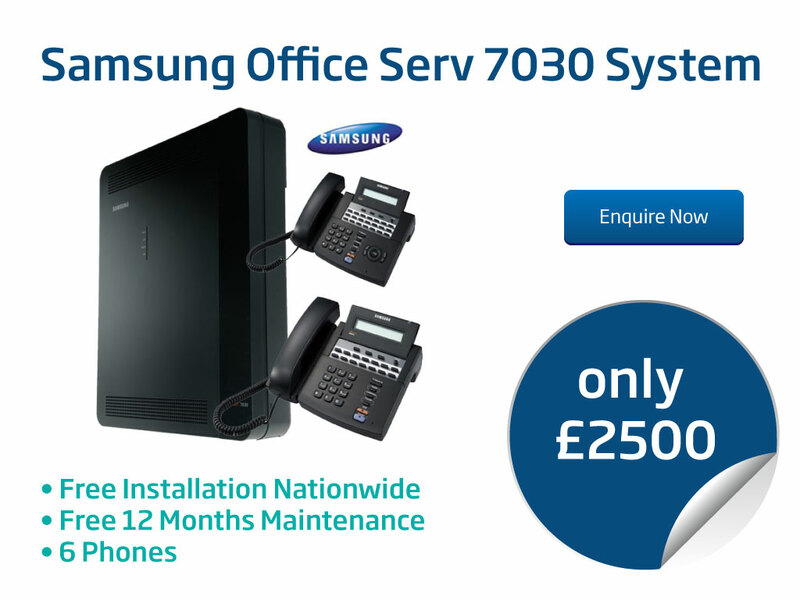 This is a fantastic deal for businesses looking to save on their Line Rental. 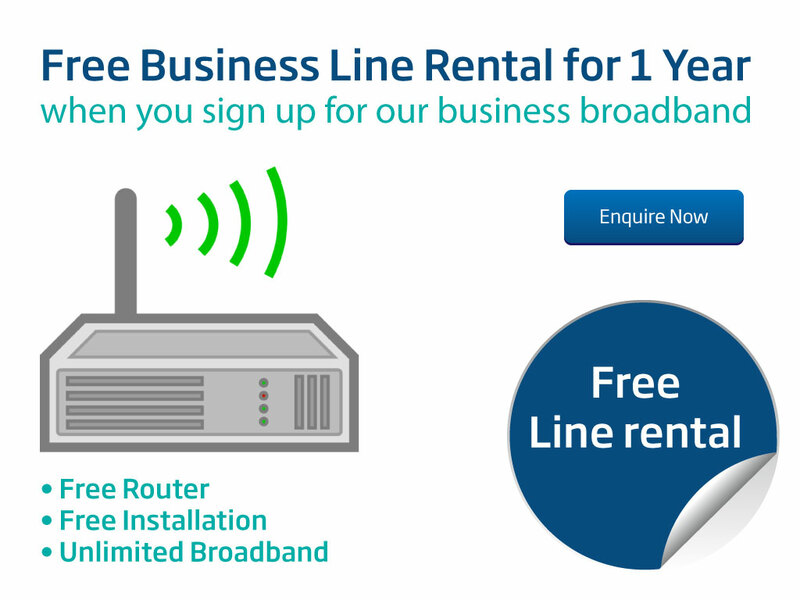 Simply renew your Business Broadband with us and we will give you Business Line Rental free for a year. 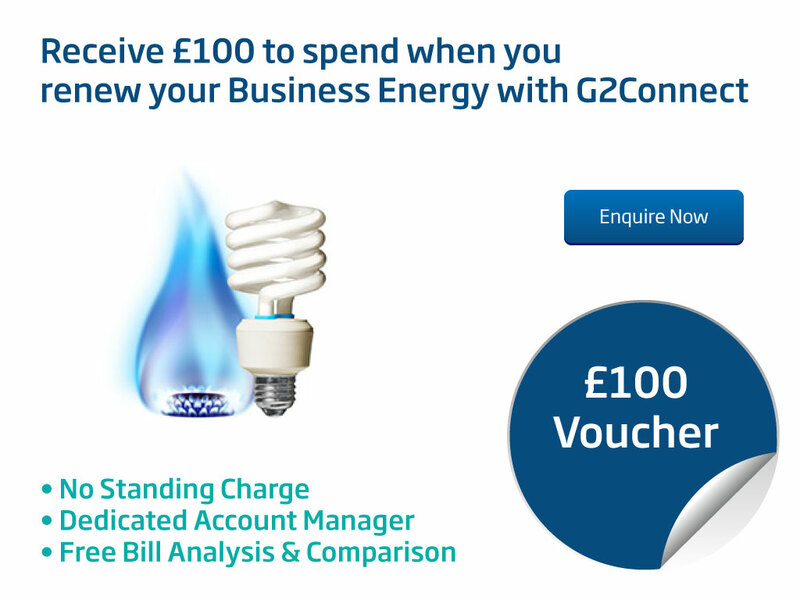 Get rewarded for renewing your business energy with G2Connect. We will give you a £100 voucher to spend along with a free price comparison service to find the best rates for your business. 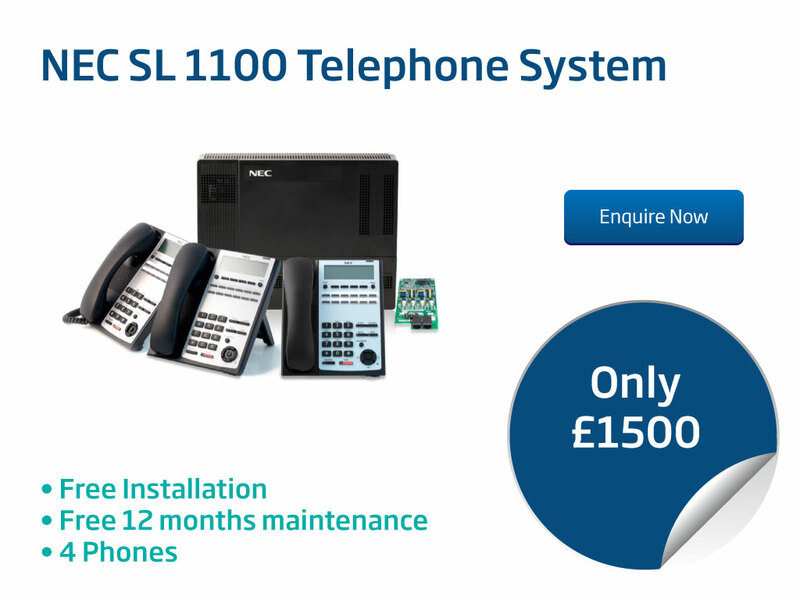 The NEC systems are extremely popular as it offers some fantastic features. It lowers your costs and gives you a powerful communication system to help you get started. The OfficeServ 7030 has been designed to deliver advanced voice and wireless communications in a single IP platform. The OfficeServ 7030 is a flexible alternative for smaller configurations. 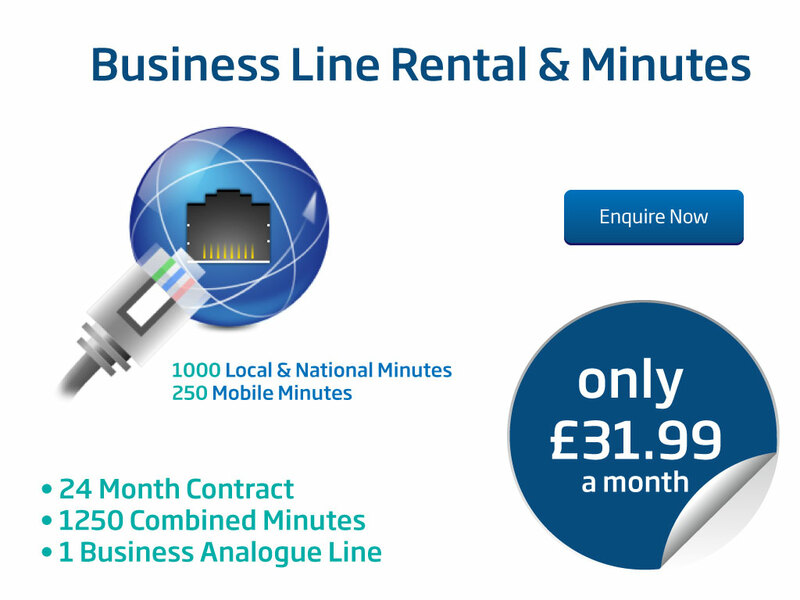 G2Connect’s Line Rental & Minutes package is designed for businesses looking for a cost effective solution. 1250 combined minutes will be enough to start your external communications.